Check out if PlanetRead is in The Top 100 NGOs 2013 Edition! Using Bollywood to improve literacy. 200 million beneficiaries on a weekly basis. The idea behind PlanetRead may just be the most simple, yet astonishingly effective, of any NGO in this list. According to UNESCO, India ranks 147th out of 177 countries measured for literacy. Hundreds of millions of individuals are either illiterate, or ‘neo-literates’ – possessing only rudimentary literacy skills despite having attended several years of primary school. Every year, approximately 27 million children complete primary school as non-functional readers. To address this immense educational challenge, PlanetRead came up with a cost effective, innovative and scalable solution. 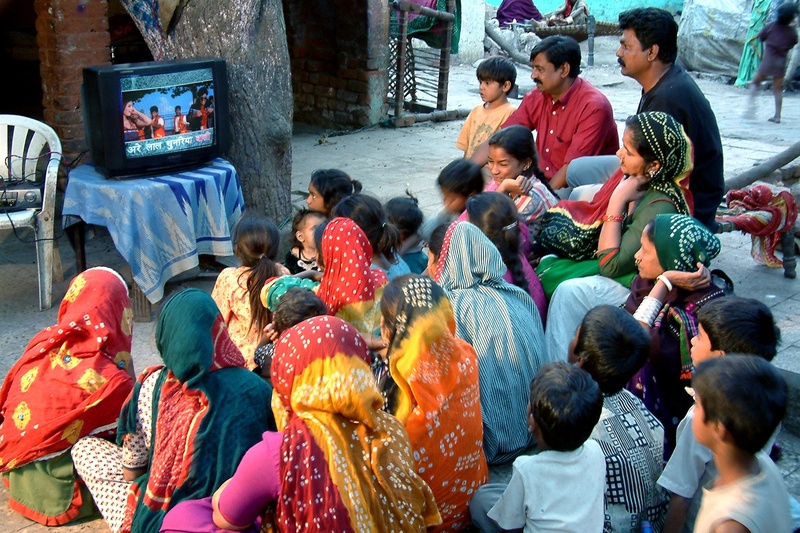 Recognizing that literacy skills have to be constantly reinforced, the organization appropriated the method of ‘Same Language Subtitling’ (SLS) – the practice of subtitling television programs, films or video clips in the same language as the audio track – and applied it to the wildly popular Bollywood music videos aired weekly on television throughout the country. With hundreds of millions of viewers keen to learn the words to their favorite songs, PlanetRead’s program has a huge reach. More importantly, the impact has been impressive. When exposed to 30 minutes of SLS per week, the functional literacy rate among students who had at least five years of Hindi schooling grew from 25 to 56 percent. The organization estimates that its weekly broadcasts reach an audience of approximately 200 million neo-literates nationwide.